Former NFL running back DeAngelo Williams made news this offseason when he got into the ring for his first professional wrestling match. Williams was so impressive that famed wrestling scribe Dave Meltzer said he, "has the potential to be one of the greatest wrestlers I've ever seen." Unfortunately for the sports entertainment world, Williams' match was a one-shot deal, but it does bring to mind which football players have a good chance of transitioning from the gridiron to the squared circle. To find out, the collective minds of our ESPN NFL Nation reporters and WWE writers generated a list of possible football candidates who could actually transform into WWE stars. We then ran the list of prospects past Gerald Brisco, a legendary WWE talent scout who was integral in the signing of such superstars as Brock Lesnar and Shelton Benjamin. Brisco came away impressed by the prospects' potential, saying, "This list is a fantasy team for any sport. We have a unique style of work that requires special talent, and I think all on this list could make it as long as they look at our business as a second career." Before SummerSlam 2017 takes place on Sunday, Aug. 20 in Brooklyn, New York, who are the pro football players capable of getting over in the wrestling world? 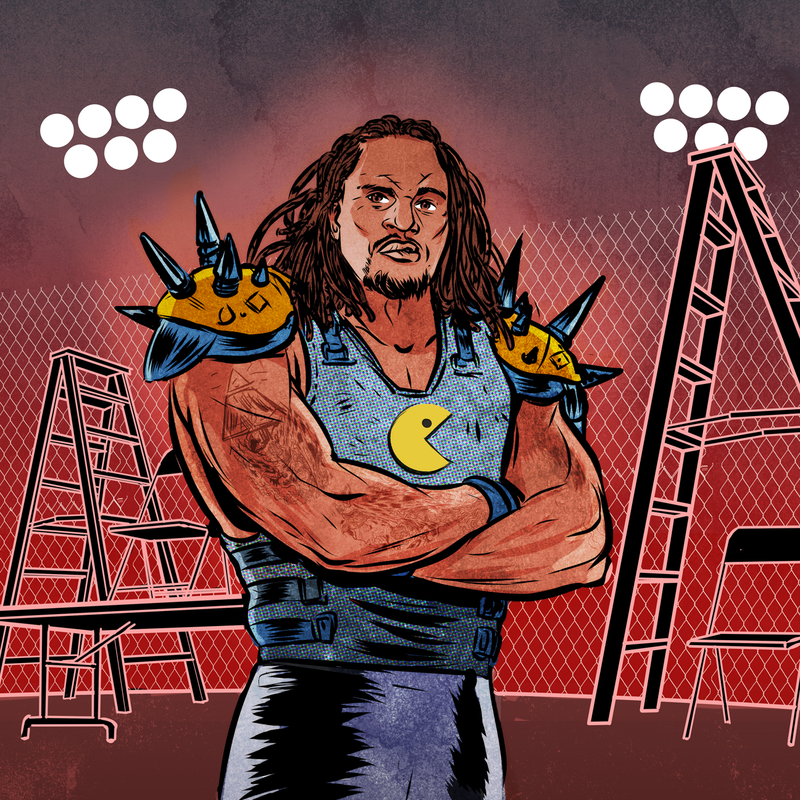 We've got 10 guys, starting with a two-time Super Bowl champion who has already made his own splash at a WrestleMania. Gronkowski is the NFL's version of Edge, a rated-R superstar who wants to have fun but sometimes goes too far. If he were to pair up with his brother Glenn, former Bills and current Patriots fullback, they could take the Gronk Party Boat experience on shore and live a lifestyle that conjures up memories of the famed Four Horsemen. 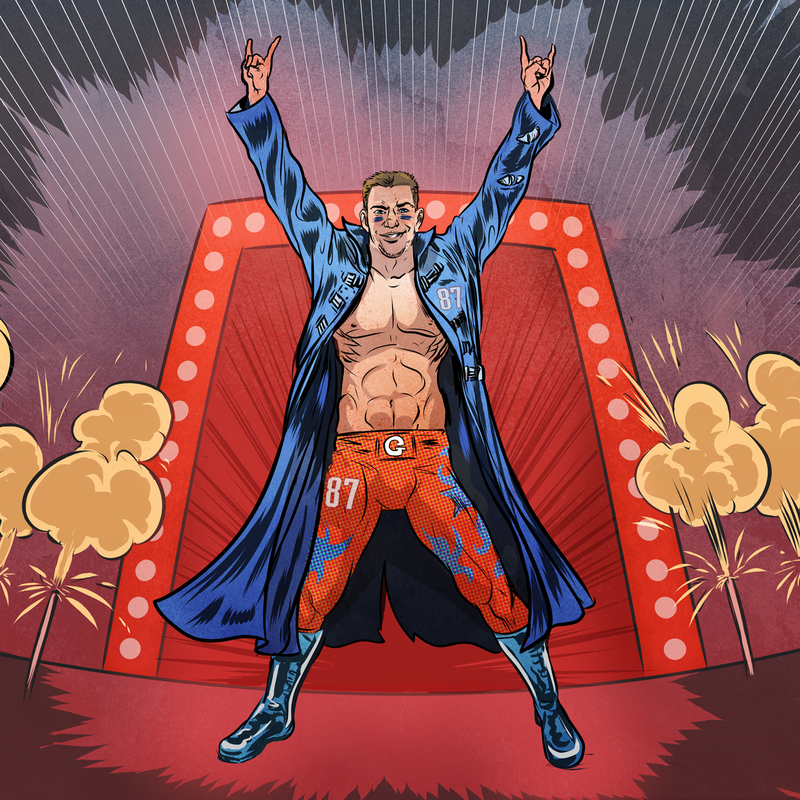 Gronk's 6-foot-6, 265-pound frame and elite athleticism translate well to the ring, something he displayed at WrestleMania 33 when he rocked a three-point stance into a powerful shoulder tackle to help his friend Mojo Rawley win the Battle Royal. The All-Pro cornerback has already turned controversy into cash via his managing the "Team Pacman" heel team that included current WWE superstars Xavier Woods and R-Truth. Some fans may never embrace Jones because of his legal history. Others may accept that with an in-ring character who embraces the heel credo of using flawed logic to justify one's actions. 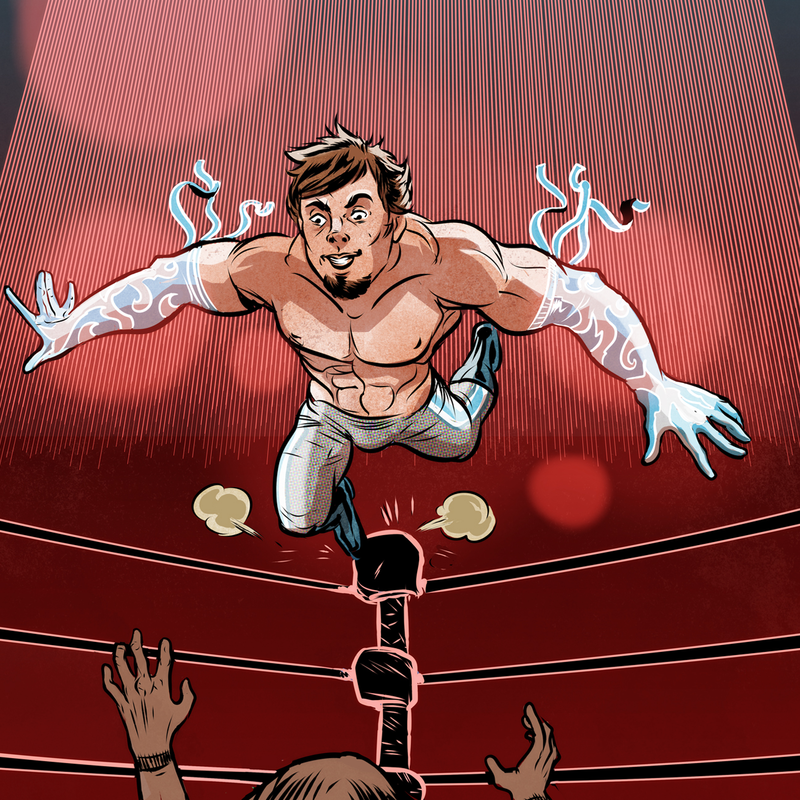 The pro wrestling world likes nothing more than when an amateur wrestling star brings those talents to the next level. Billingsley certain qualifies for that category, as his 223 wins set a state record for a Nevada high school wrestler. Billingsley is only 5-foot-9 and 189 pounds, so he would be best angled as an undersized wrestler with a small town background who is using his high-flying skills to topple the giants in the professional ranks. 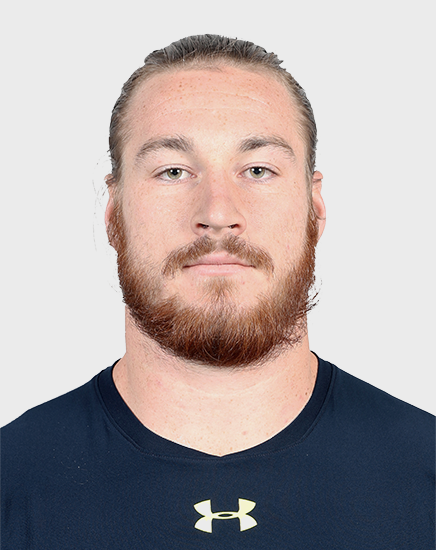 It was Brisco who pointed out Hekking as a potential prospect by noting that the former Chargers linebacker is, "a crazy guy with a big personality." Hekking certainly has a look that brings to mind former Oklahoma football star Brian Bosworth, but he also has the intestinal fortitude to challenge Lesnar to a match via Twitter. The WWE has expressed interest in signing to a developmental deal and will likely do so once he has been cleared from his contract with the Chargers. 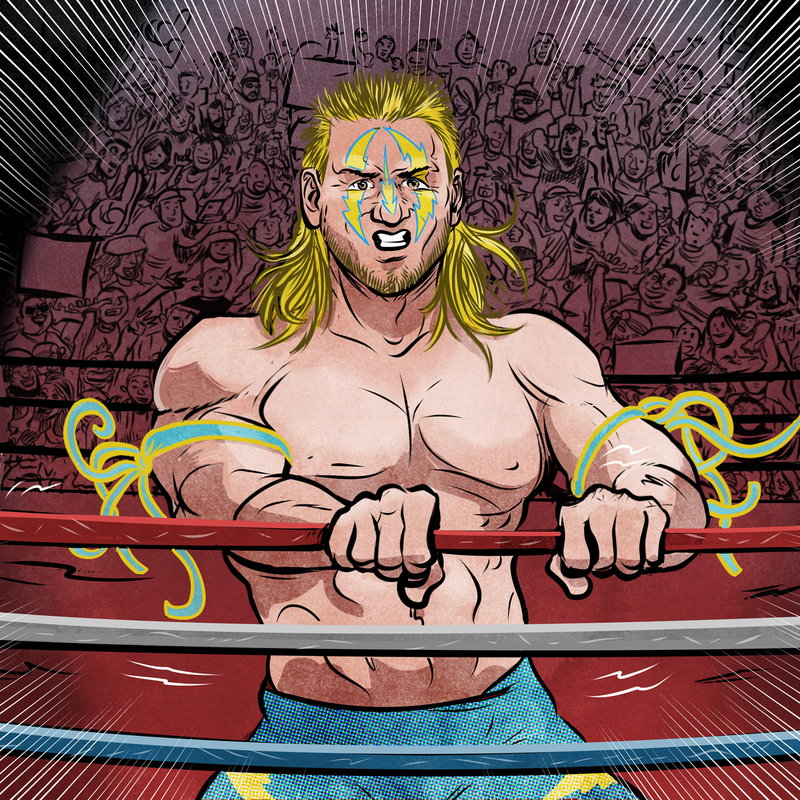 We suggest the promotion consider making Hekking this generation's version of The Ultimate Warrior, a ring rope-shaking phenom who wins his matches in overpowering fashion. 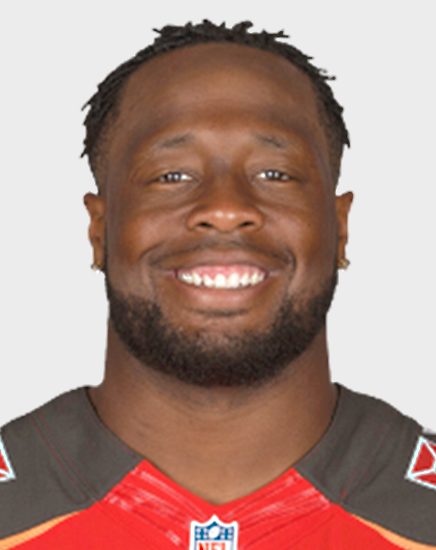 One might think McCoy is cut out to be a heel since he is an intimidating, 6-foot-4, 300-pound defensive tackle, yet the reality is he could be the rare oversized babyface who the crowd is always happy to see. ESPN Tampa Bay Buccaneers reporter Jenna Laine said that McCoy is, "really just a big, goofy kid at heart" who loves comic books. He also has the philanthropic bent the WWE likes to see in babyfaces, as McCoy hosts an annual free clinic for kids and treats needy families to holiday shopping sprees, with a special interest in single-parent families. McCoy also brings acting chops to the WWE table, something evidenced by his transition into Bruce Tannin, a bent-over old man who needs help with nearly everything, yet has enough energy to occasionally break out into dance. In last year's game against Syracuse, the former Clemson linebacker executed a German suplex on a tackle that was worthy of comparison with Lesnar's German suplexes. 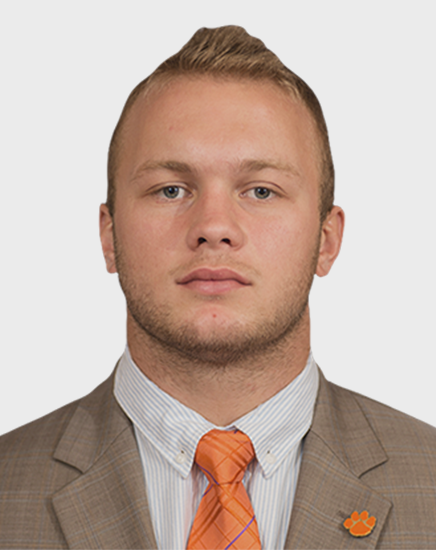 Boulware has taken on the nickname of The Junkyard Dog and can already deliver an emotional speech as well as most of the current WWE roster (see YouTube for his speech following Clemson's national title victory). Edebali got a head start on a potential sports entertainment career by doing some offseason training at the WWE Performance Center in Winter Park, Florida. 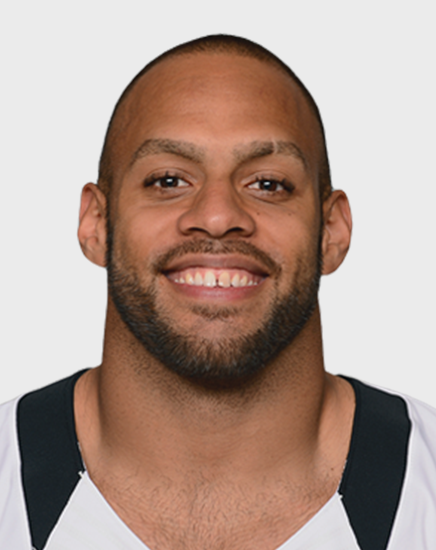 Beyond the physical skills, what really stands out about Edebali is his over-the-top personality, something that shows up on Edebali's "TheDreamKasim" Twitter feed. A two-time Pro Bowl punter who recently retired might not be the first person who comes to mind as a future pro wrestler, but McAfee has everything one could want in a WWE prospect. He already has in-the-ring experience (see YouTube for a great example), as he won a match with a superkick in the offseason prior to his rookie NFL campaign in 2009. McAfee's Instagram feed is a pro wrestling promo waiting to happen, as in one post he compared himself to Ric Flair, The Rock and Stone Cold Steve Austin while proclaiming million-dollar value for his leg drop and billion-dollar value for his brain. He has the look of a pro wrestler, as the 6-foot-3, 248 pound Donahue wears his hair in a ponytail that blends in well with his beard and arms that are covered in tattoos. 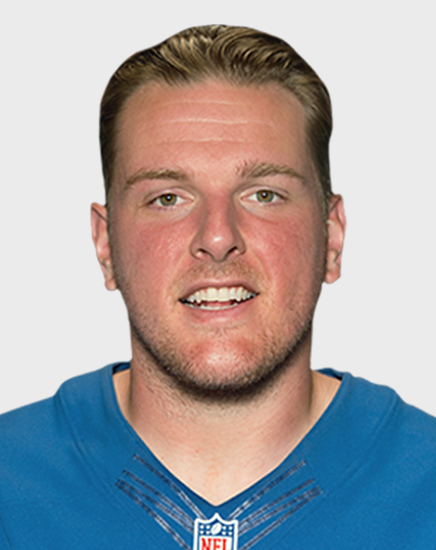 Donahue has small-town roots, having grown up in the sticks in Montana, but he is cocky and has a non-stop motor that could give him one of the fastest work rates in the business. 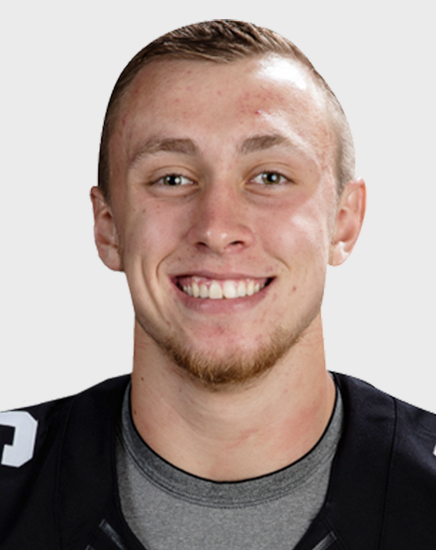 Kittle is a rookie tight end aiming for a roster spot on the San Francisco 49ers, but he's also been working on a backup plan in the world of pro wrestling. Kittle spent some time training at the Black and The Brave wrestling academy that is partly owned by WWE superstar Seth Rollins and delivered a Stone Cold Stunner at the end of a Scott County Wrestling (SCW) match in Walcott, Iowa. SCW head trainer Nick Morilll, who co-owns the wrestling academy with Rollins, told Kittle, "If the football thing doesn't work out, you've got a future in professional wrestling."